The Ciate Glow-To Illuminating Blush ($26) has arrived at Sephora and they get my vote for the prettiest blush of 2017 so far! 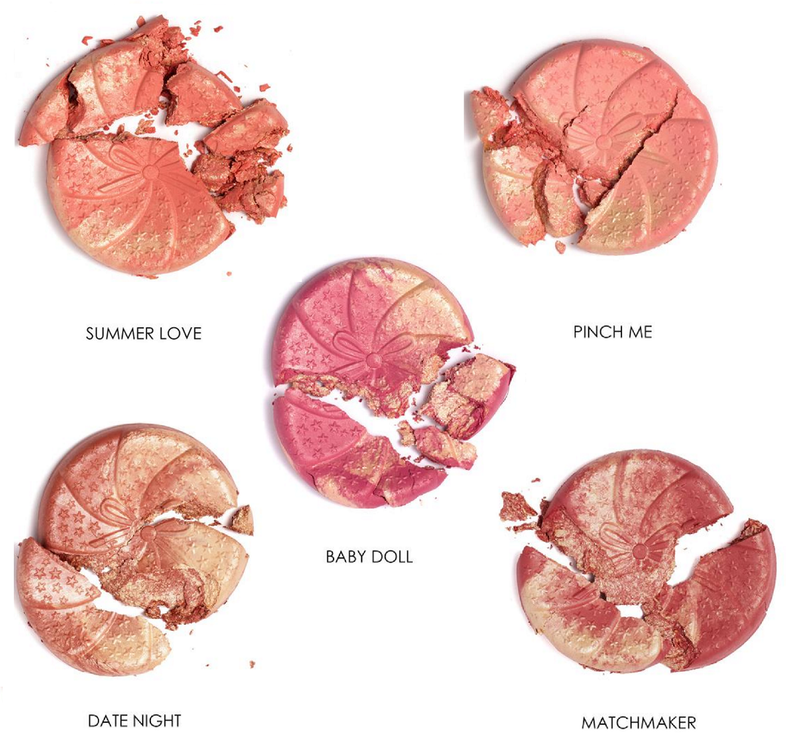 Each shade of blush is fused with a little bit of highlight and because of the technique they use to create them, no two are exactly alike (but each one has the same amount of blush and highlight). 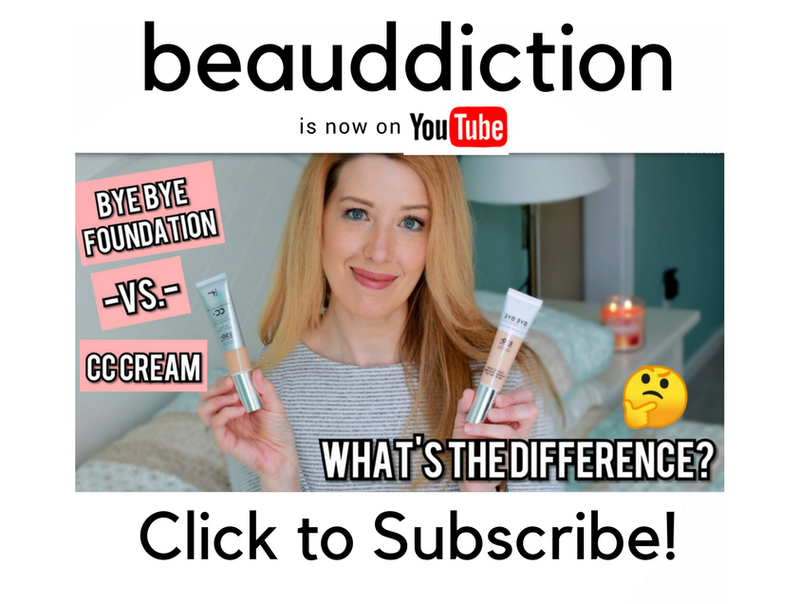 The Glow-To blushes are supposed to last 12 hours and have a "lightweight, second-skin finish for a radiant no-makeup look". They can also be built up for more of a date-night glow. There are six shades on the Sephora website (two are already out of stock) and five on the Ciate site (all shades are available). I don't always enjoy shimmery blushes, especially if they have chunky glitter, but when done right with a finely milled glow, they can be gorgeous...especially in the warmer weather. These are so pretty, I'm willing to give them a try! What do you guys think? 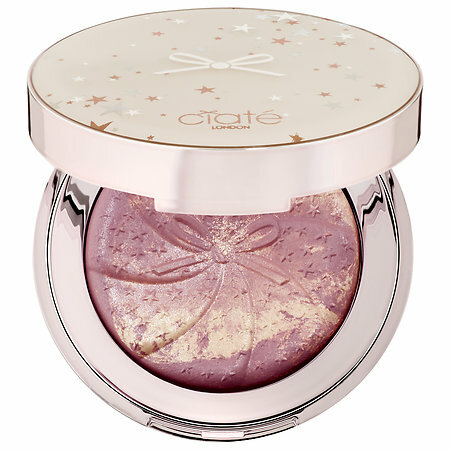 Will you be trying any of the Ciate Glow-To Blushes?